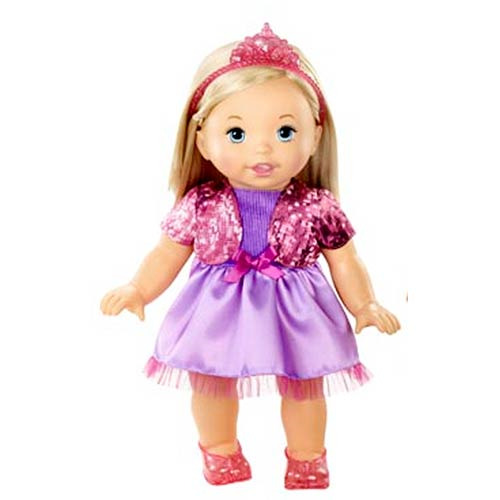 The trendy Little Mommy Sweet As Me Precious Princess Doll is an adorable blonde toddler figure with blue eyes and is ready for a day of play with her little mommy in a uniquely styled outfit reflecting her fabulous personality! The Kitty Rock Doll includes a fashionable headpiece, sassy shoes, and fun embellishments. Ages 2 and up.